Our next Obstacle Course Training Camp begins on August 29th. This Camp will run for 3 weeks and meets on Tuesday and Thursday evenings from 6:45 to 8:15 pm, with the last class on Wednesday of week 3. The cost of the camp is $198.99. Space is limited, and camps sell out quickly, so register today to claim your spot. 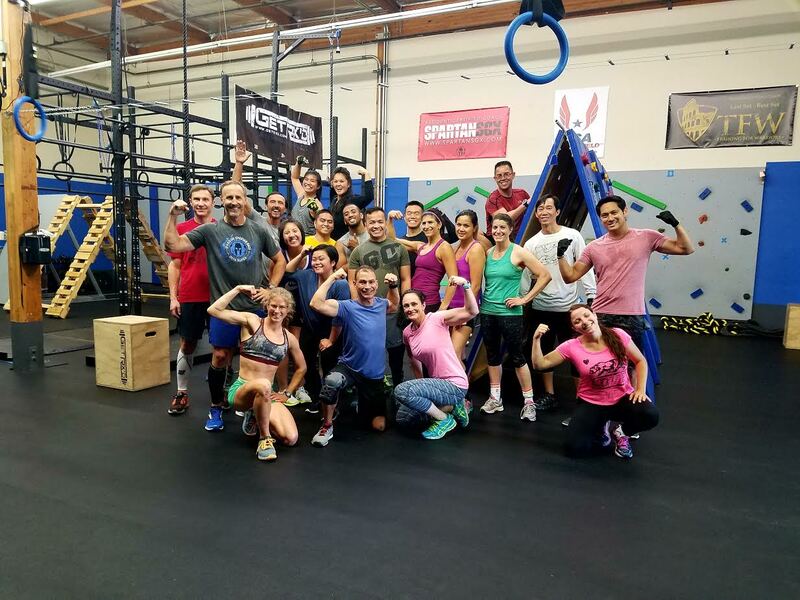 The Obstacle Course Training Camp is designed specifically to teach you the skills and techniques to successfully overcome the obstacles at OCR races such as Spartan Race, Tough Mudder, Savage Race, Terrain Race, Rugged Maniac, Gladiator Rock n’ Run, and OCR World Championships. 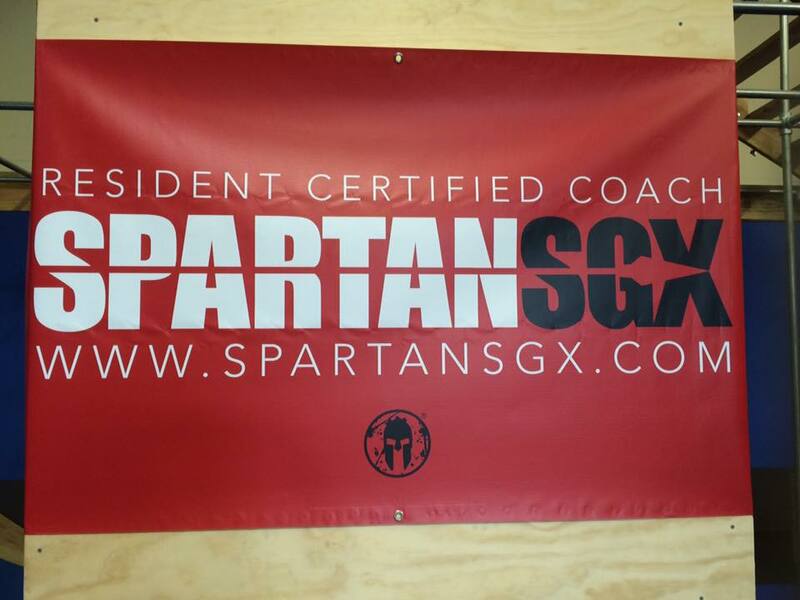 The camp is taught by SGX-certified and Spartan Obstacle Specialists (SOS) who are also seasoned OCR athletes who know what it takes to compete in OCR races. Fill Out The Form Below with any questions or to GET STARTED. To successfully complete an OCR race, our philosophy is you need to “train for the race, not at the race.” This is why we’ve carefully crafted our training camp to provide you with hands-on experience with the major obstacles you will encounter at OCR races, such as Spartan Race. During the camp, you will get hands on experience with the following obstacles.